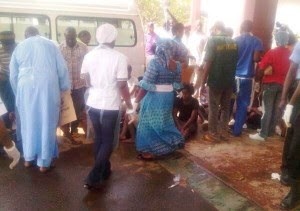 Nigerian Annual Ritual: Immigration Job Seekers Die In Stampede! 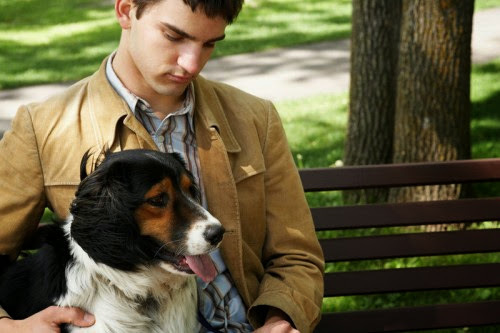 When I saw the video making waves around the internet earlier today, I knew this will turn out to be the story. This was the venue of an aptitude test for the 2013/2014 applicants who had applied to join the Nigerian Immigration Service. 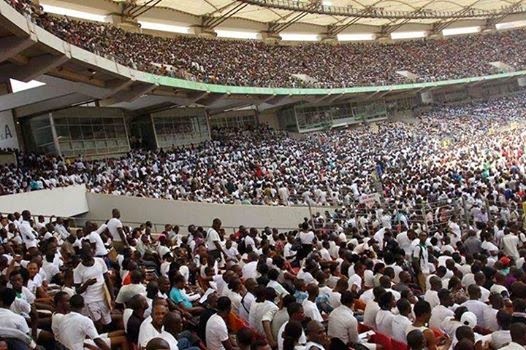 According to channelstv.com, Eye witness account said that over 56,000 graduates had gathered at the National Stadium as early as 7am on Saturday morning to take part in the recruitment exercise conducted by the Nigeria Immigration Service when the incident occurred. The Public Relations Officer of the National Hospital, Mr Tayo Haastrup gave assurance that those injured were receiving medical care, while a few others had been taken to the Garki and Asokoro General Hospital. the country, but due to the State of Emergency declared in 3 states of the country, applicants from Borno State were required to take their exams in Gombe, Yobe applicants in Bauchi, while candidates from Adamawa were to write theirs in Taraba State.